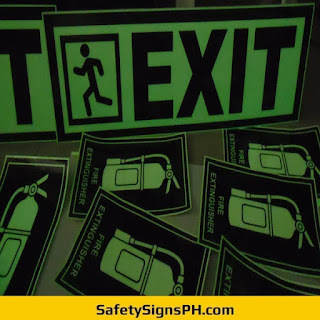 Looking for quality yet affordable photoluminescent exit signs in the Philippines? 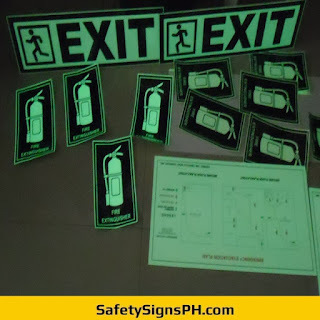 You can get them here at SafetySignsPH.com! 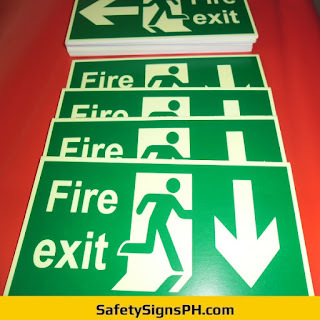 Available in custom sizes, designs, and materials, our glow in the dark exit signs are an important tool for an effective exit strategy during an emergency evacuation. 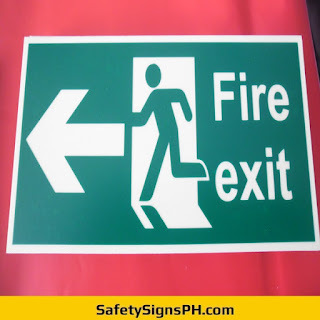 Based on fire regulations, all doors and exits should be marked with luminous exit signs in order to direct people to the nearest exits in the event of a power failure or blackout. 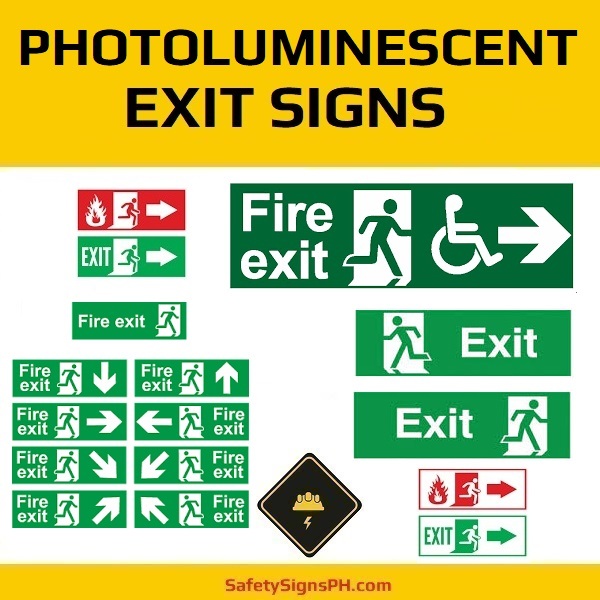 Our photoluminescent exit signs can be installed both indoors and outdoors. Since they do not rely on electricity, they are weather-proof and waterproof too. We can even configure this safety signage for single or double-face applications using acrylic or aluminum materials. No matter what your safety requirements, our company can make it happen! We are committed to providing the highest quality customer service and bespoke exit signage products at cost-effective rates. Don't hesitate to contact us today if you need further details regarding our photoluminescent exit signs. One of our staff will answer any questions you might have about the signs we offer and their code compliance. We cater to clients anywhere in the Philippines, specifically in Metro Manila, Cavite, Laguna, Rizal, and Batangas, and provide free, no-obligation quote upon request. Feel free to browse through our online shop and take a look at what we have to offer!